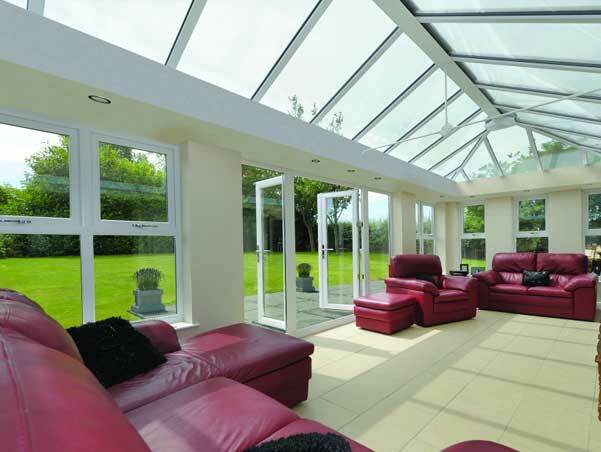 KB Glass design and build a range of conservatories in Hailsham and throughout Sussex. We provide a comprehensive glazing service covering double glazing, windows, doors and conservatories. Expertly installed at an affordable price. Online Quotes Available. Are you in need of extra space in your home for your growing family? A conservatory provides the perfect solution, adding an extra room to your property, often without the need for planning permission. Whether you want to create a larger and brighter kitchen, or a garden room that opens right up in the summer - we have a style to suit every home and every taste. 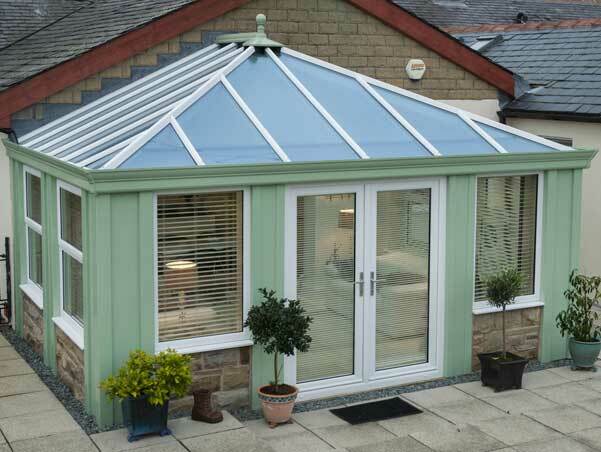 We use only the highest quality products to build your conservatory from leading manufacturers within the industry. This combined with the most competitive prices within the glazing market, makes KB Glass the company of choice for many residents and businesses in Hailsham. Working predominantly in East Sussex, our glazing business has been assisting many happy clients to generate the extra space they desire for many years, complimenting the style of their home whilst also increasing its value. 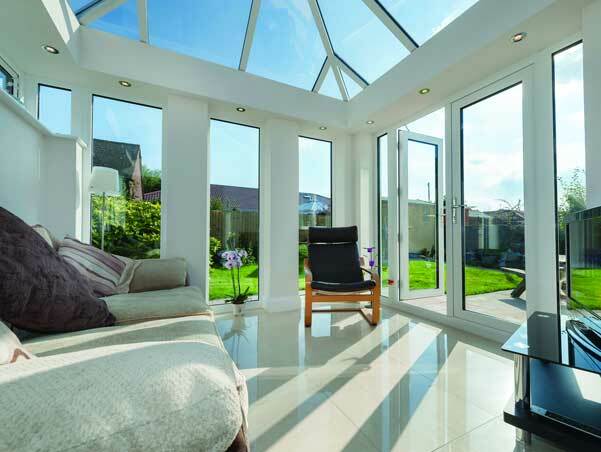 During your initial consultation with us, we will provide advice on the most suitable conservatory, with the most appropriate layout and structure for your lifestyle, needs and budget. Our service is bespoke from the beginning through to completion, offering help with the design, build, planning permission (if required), through to the flooring and electrics etc. Lead – all profiles are 100% lead free. As a reputable company you can view some of our many positive reviews from happy clients on our Checkatrade page. We are also members of Fensa and the Plastic Window Federation who we register every window, door & conservatory installation with. This is dependent on many factors, please fill out the form at the top of this page and we will send you a quote. Alternatively, contact us today to have a chat through your requirements and we can give you a quote over the phone.